Early Bird Price Ends SOON (Save $15) - Sign Up Now! 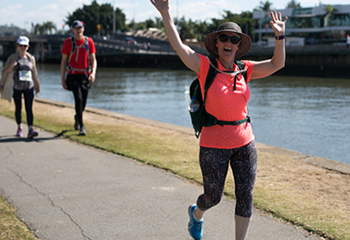 A 35KM CHALLENGE TO CURE MITO! Check out these bloody great members of the Mito Movement as they lead the charge to support Australians living with mitochondrial disease! 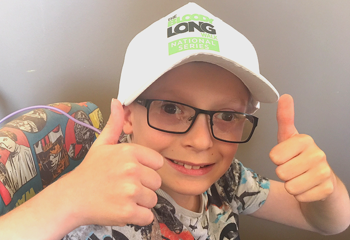 Top tips to help you smash your fundraising goal to support Australians living with mito. 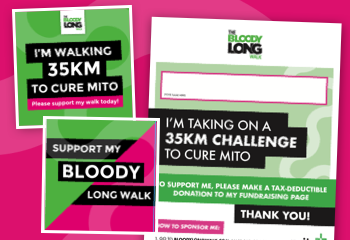 View our range of posters and resources to spread the word about your 35km challenge to cure mito. View our range of rewards and prizes to celebrate your efforts to cure mito! Do it your way – choose from 9 events, choose your speed, participate as a team or individual. Join our bloody awesome team of volunteers and help make a big difference on event day! Every dollar you give will help find treatments and a cure for mitochondrial disease. © 2019 Mito Foundation. All Rights Reserved.